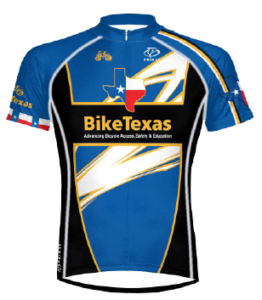 BikeTexas respects your right to privacy and will never sell your name, email address, physical address, phone number or sensitive account information. Your name and contact information may be shared with other non-profit cycling clubs and advocacy organizations affiliated with us. 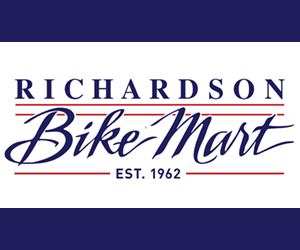 If you do not wish us to share your information, please contact us at 512-476-7433 or email us at mail@biketexas.org.